There are some wonderful volunteer opportunities ahead in 2019 for those who’d like to help protect the Severn River and help make our communities a better place for everyone. 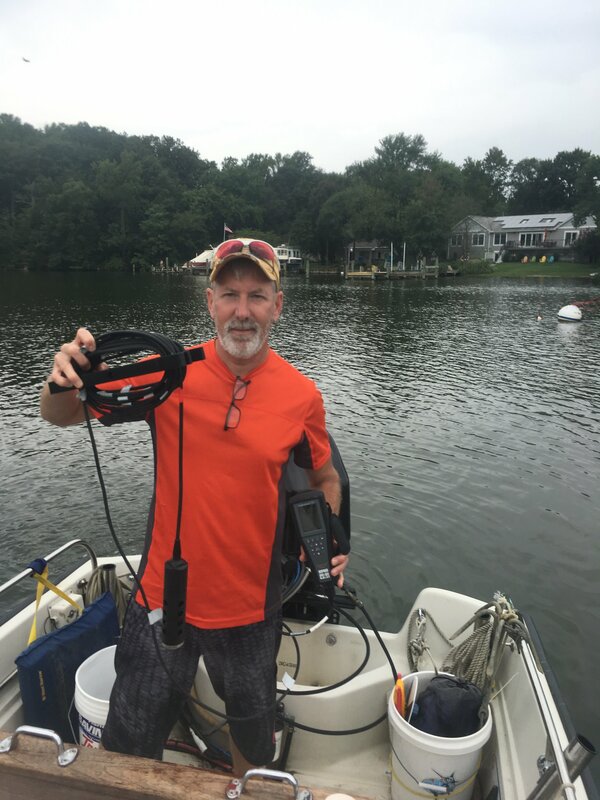 The Severn River Association could use a few helping hands who some spare time to invest in the river’s restoration. 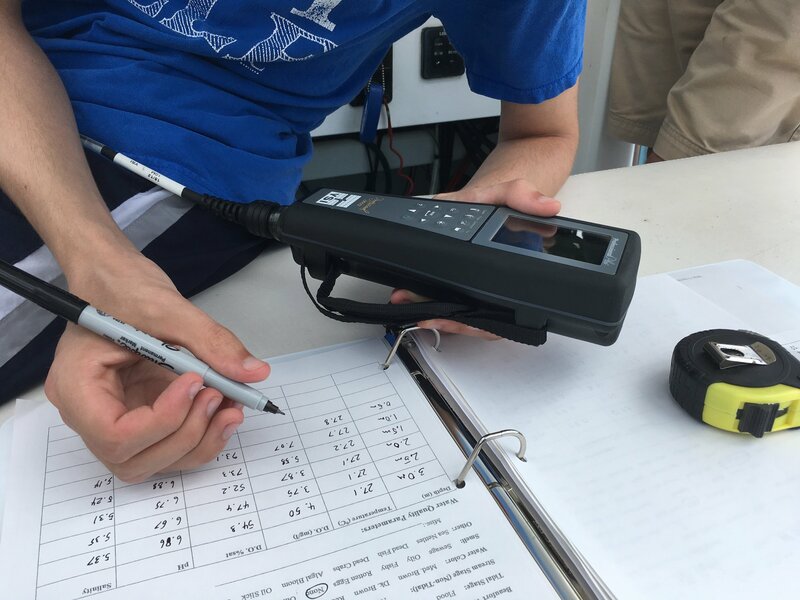 For starters, SRA will be doubling our water quality monitoring activities this Spring. To do this we need a few deck hands who think it would be fun to spend about a few hours on the water every week to collect data. Plus, you get to soak in the view, wave to other boaters, fishermen, wake boarders, kayakers, sailors and enjoy the ospreys, eagles, kingfisher and lots of waterfowl while you help develop data profiles of the conditions in the river. We provide the training. It’s free! Do you have access to boat that can carry 4 citizen scientists? We’d sure like to work with you as well! If you or a friend might be interested, send us an email to TAGuay@severnrier.org. Put ‘Water Quality’ in the subject line.